Kiwanis is a large organization dedicated to serving the children of the world. We are a non profit organization of volunteer’s and members ,who dedicate countless hours to strengthen, and build successful communities and serve our children. The Kiwanis motto is “We Build” and we do just that. We try and bring community awareness and help out children in the community, as well as, world wide. Kiwanis empowers members to pursue creative ways to serve the needs of our children through local service projects and fundraising. 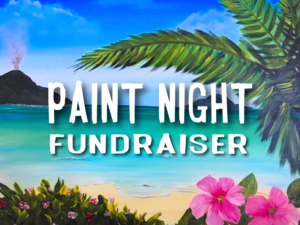 We ask that you be part of our Paint Night celebration with $15.00 of your ticket purchase going towards the Kiwanis Foundation. We strive to develop goodwill and vision into programs that serve the children of the world. Join us as we raise glasses and funds for this worthy cause! When you buy a ticket to this event, $15 will be donated to Kiwanis Club of Hyannis. To date, Paint Nite has helped raise over $3.5 million for those in need with lively creative events that feel more fun than philanthropic. 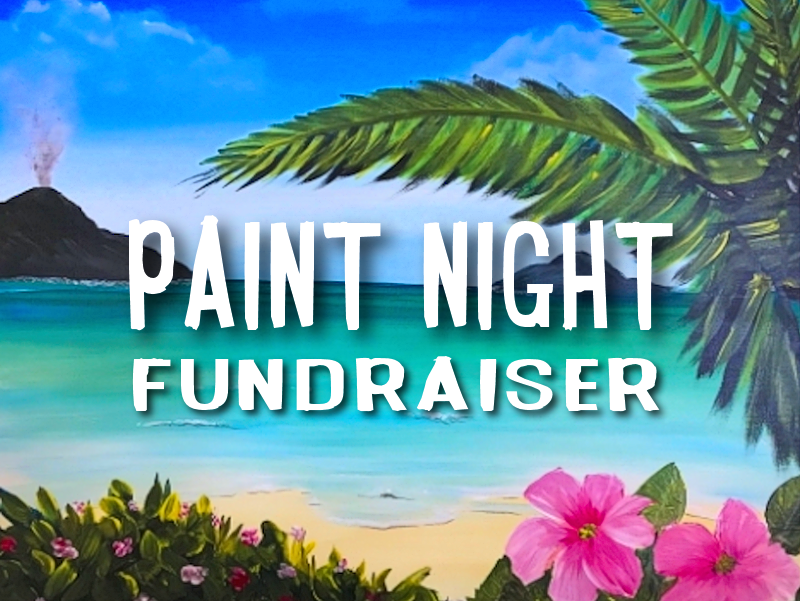 Feel good about giving as our local artist guides you and your friends through two hours of painting, drinking, and laughing ‘til your cheeks hurt. The best part? You don’t have to be an artist to have an amazing time. There will also be light refreshments.